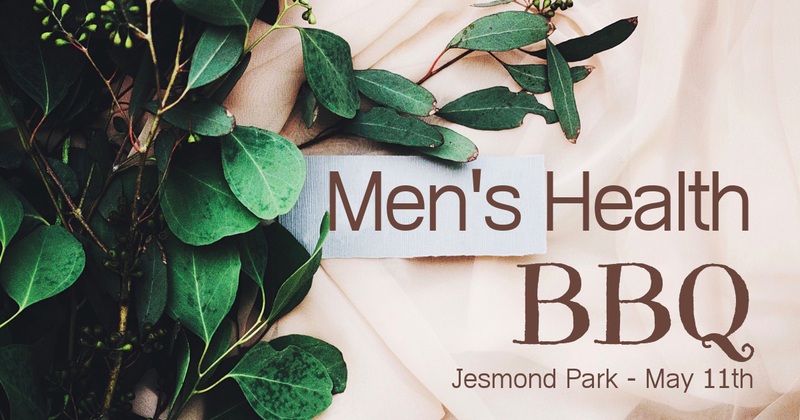 Karumah invites all male-identifying community members for a BBQ and some casual Q&A sessions with experts in different areas of men’s health. We’ll be covering topics such as mental health, relationship health and sexual health in a low-pressure setting. Bring a plate to share and join the Karumah team for a fun and informative day in Jesmond Park on Saturday May 11th from 11:00am to 3:00pm.